Gourmet on Gore returns to the Vail Valley next month offering a unique culinary experience which in the heart of Vail Village over Labor Day weekend. 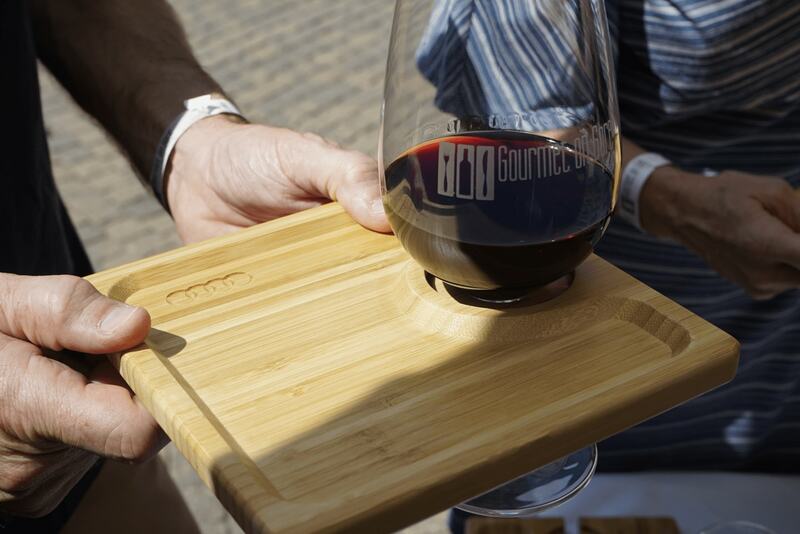 Sip on world-class wines, beers, and spirits while enjoying delightful culinary delights from Vail’s top culinary experts. Events include the kick-off Tasting Tour, Open-Air Tasting, Rose on the River, Brunch off Bridge Street and more. The open-air tasting event takes place from 11am-6pm on both Friday and Saturday along Gore Creek Drive & Willow Bridge Road, Vail Village. Book your lodging at The Lion to be near this popular event!